In 1998, Dr. Eli Friedman received his D.M.D from the prestigious Tufts University School of Dental Medicine in Boston, Massachusetts. He then returned to his hometown of Toronto, Canada where he joined two of the most renowned prosthodontic practices, focusing on cosmetic and reconstructive dentistry. After six years of hands-on experience, Dr. Friedman completed an additional three-year post-graduate Specialty Certificate in Prosthodontics at Nova Southeastern University, School of Dental Medicine. His training was focused on full mouth care. 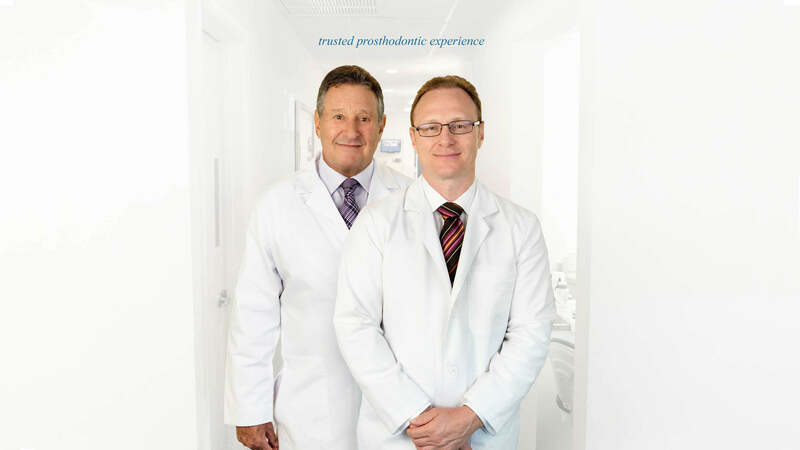 In 2006, Dr. Friedman was appointed Chief Resident of Post-Graduate Prosthodontists. He has lectured and presented extensively on dental implants, case presentation and was appointed teaching assignments at Nova Southeastern University. In 1998, Dr. Eli Friedman received his D.M.D. from the prestigious Tufts University School of Dental Medicine in Boston, Massachusetts. 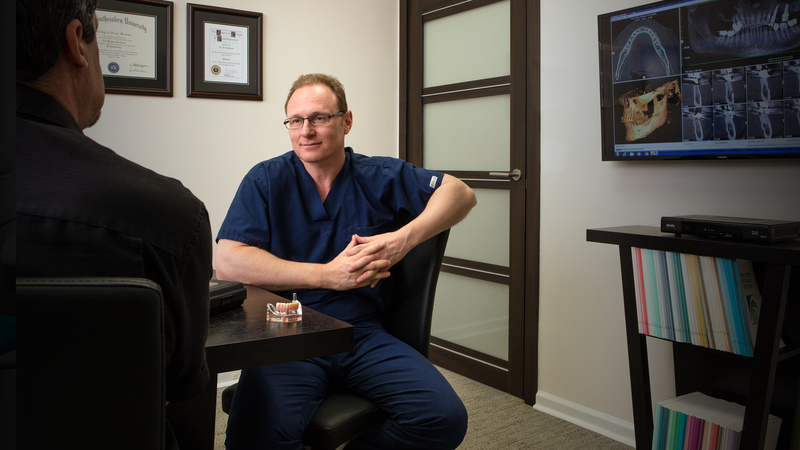 He then returned to his hometown of Toronto, Canada where he joined two of the most renowned prosthodontic practices, focusing on cosmetic and reconstructive dentistry. Scans are performed to digitally capture the structure of your teeth and gums. Once the implants are created, they will act as substitute roots for your new teeth. Our specialists will then surgically place the tiny titanium posts into your jawbone to create a stable foundation for teeth that perfectly complement your smile. 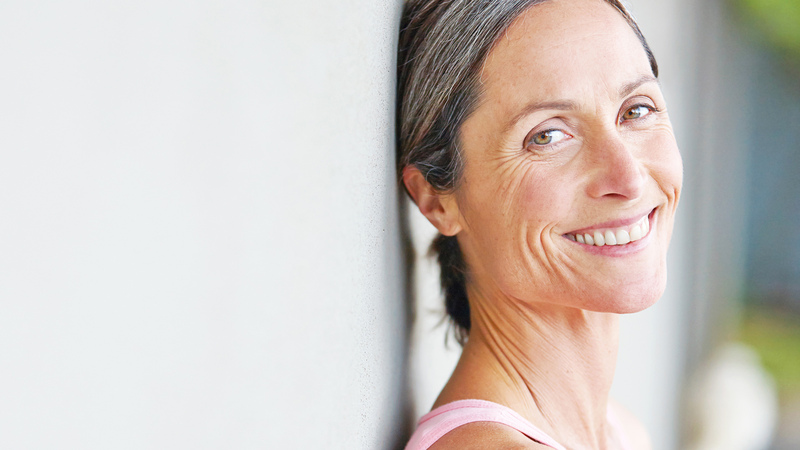 Is it really possible to evolve to a beautiful, improved smile in a single day? At Palm Beach Dental Specialists, the answer is yes. 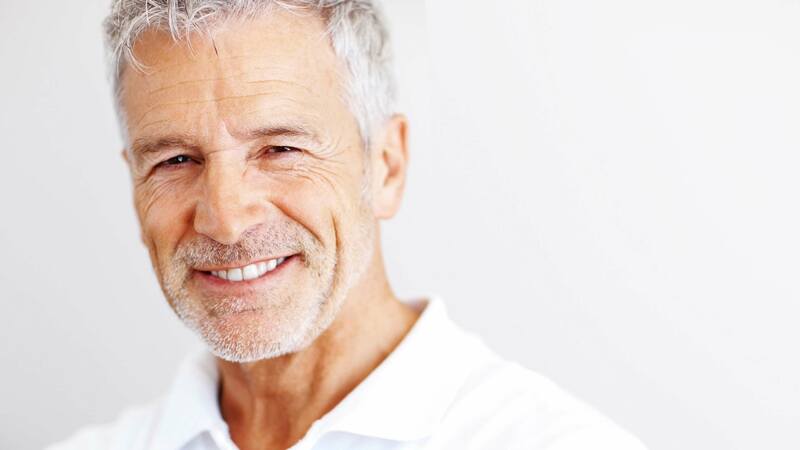 Advances in implant technology and minimally invasive surgery give us the ability to replace failing or missing teeth in one visit. 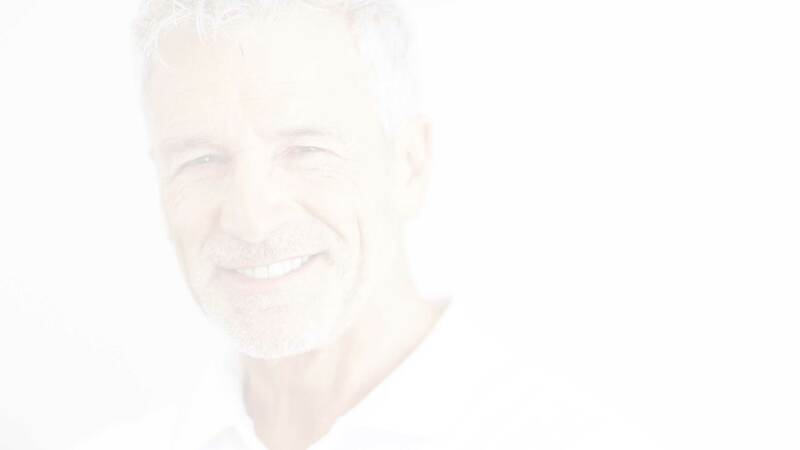 This means you can avoid the inconvenient "middle step" of temporary dentures, and start enjoying a brighter, healthier smile the moment you leave our office. To find out if this process is right for you, contact us today to arrange an initial consultation. 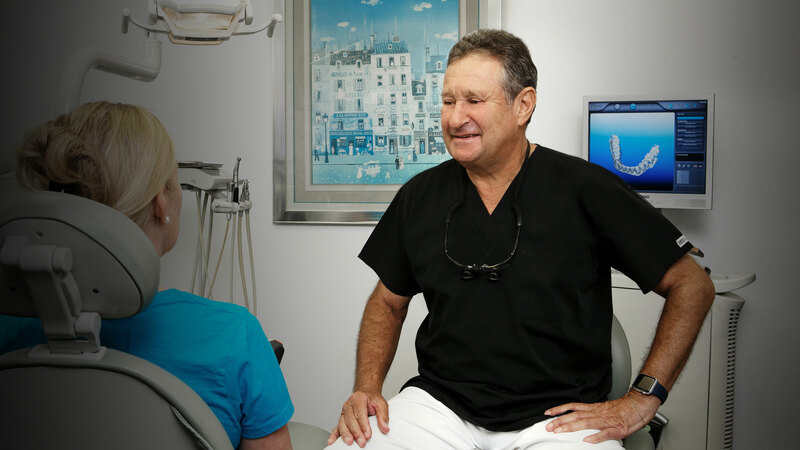 The first step towards a beautiful, healthy smile is to schedule a free consultation at Palm Beach Dental Specialists. Please contact our office by phone or complete the appointment request form below. Our scheduling coordinator will contact you to confirm your appointment.